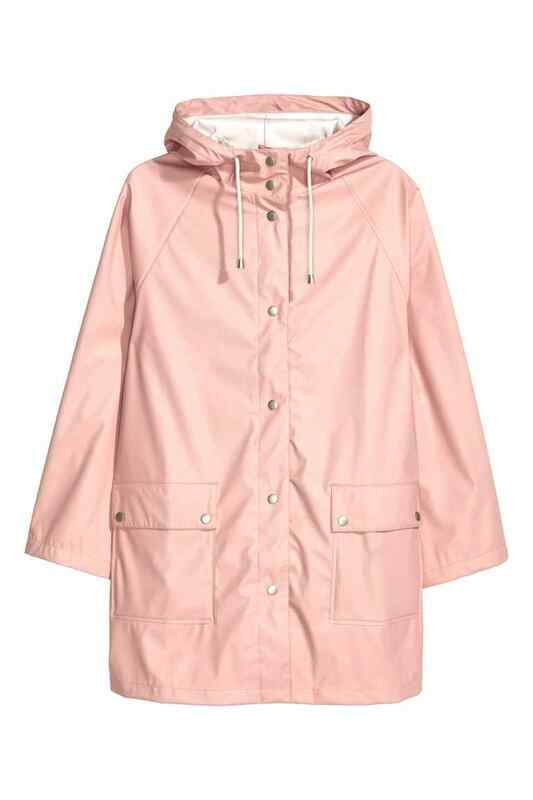 This lovely coat is waterproof and a really lovely shade of pink. If pink isn’t your colour it also comes in white. Pair with a white tee, blue jeans and your Stans in the spring for a fresh, functional yet stylish look. 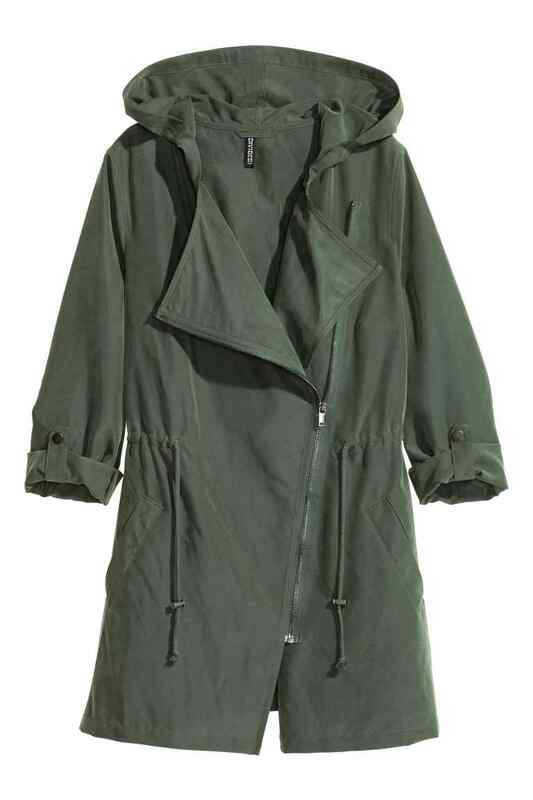 This would be a great buy, although it is not waterproof. I really like the diagonal zip feature and the shade of green. 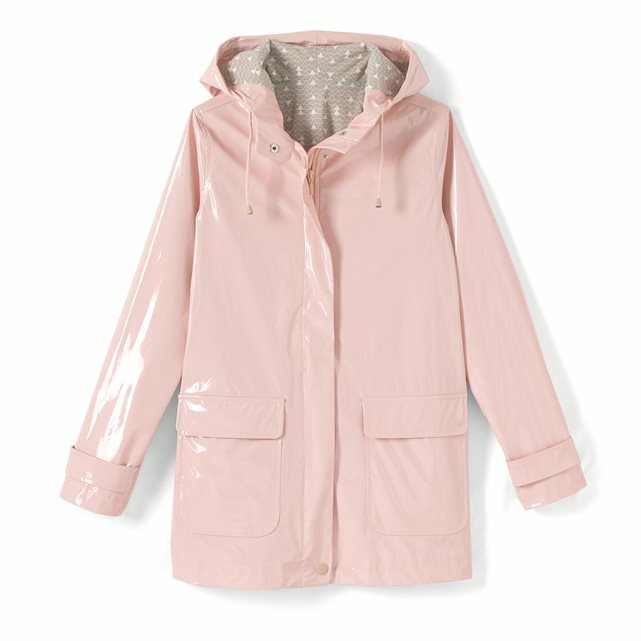 I love this raincoat (you know me and pink!) 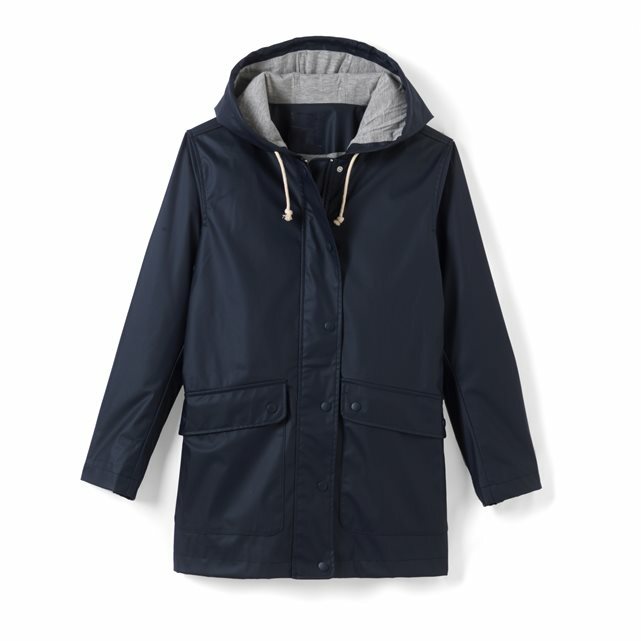 with it’s contrast grey hood…It’s from La Redoute and currently 30% off with the code BIG30. 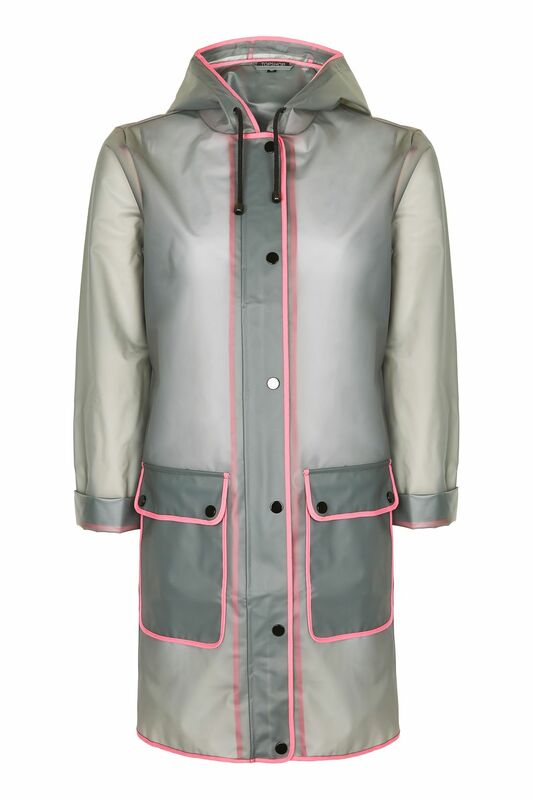 Pink is huge this season so if I was looking for a raincoat I would probably opt for something colourful like this. 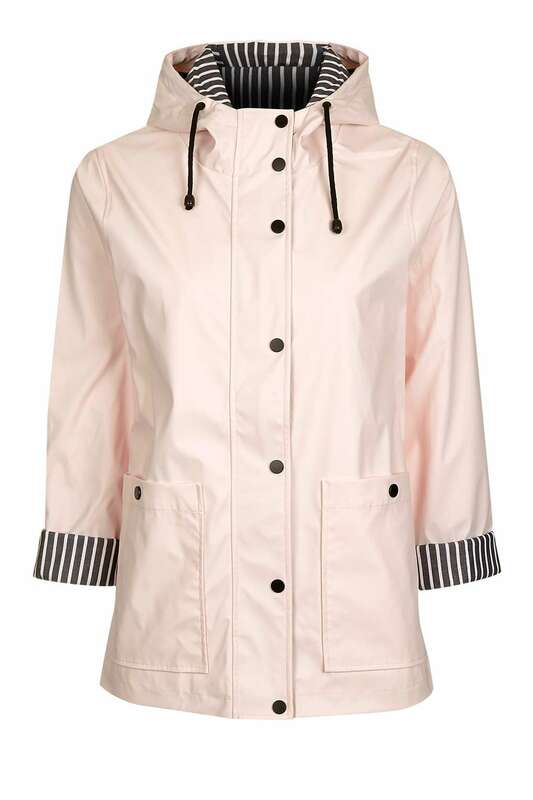 This is definitely not going to keep you that dry, but I had to include it because I love it so much! 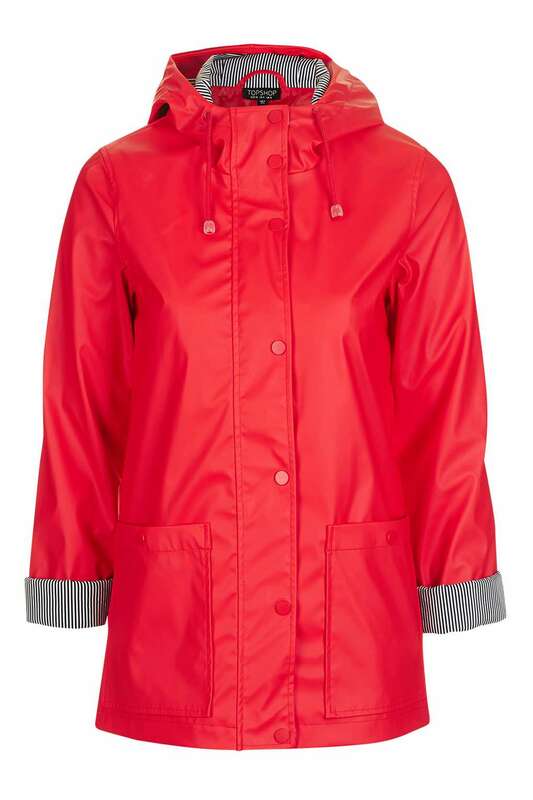 This mac is for the ‘Petites’ out there who like to wear colour… I love it! This would be a sensible option for those who aren’t into colour. 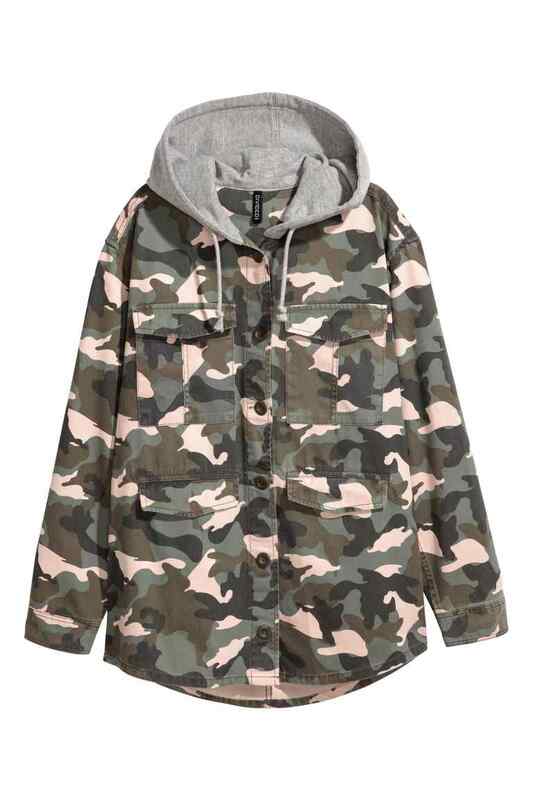 It would go with everything and has very cool shark print lining. 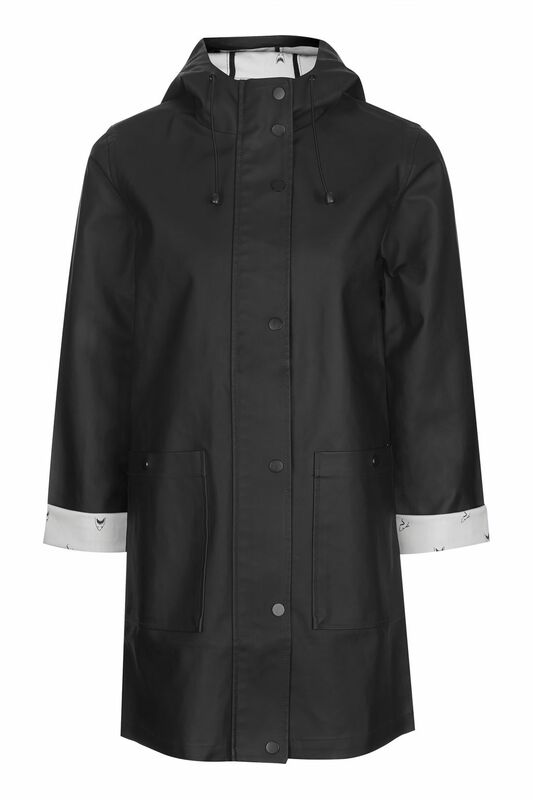 So there are my favourite picks for raincoats. I hope you’ve seen something you like. Love the pink one. I’ve been inspired by your picture and just bought my first Hunter gumboots! So excited to have some “grown up ” gumboots for the upcoming Australian winter.